One of my new year knitting resolutions is to PRIORITISE, or at least make a valiant attempt at trying. Yarn wise, this means keeping away from Copenhagen’s many delightful local yarn stores that seem to be deliberately scattered at tempting intervals on my route home from the center of town. I like to call these Wool Shops By The Wayside (WSBTW), as they seem to encourage those little “accidental” purchases of yarn I’m sure many of you are familiar with. My best knitting news this week is: I have a finished object! It honestly seems a miracle that I even have an FO given the amount of projects spilling out of bags all over the flat. I’m even more surprised that my Effortless Cardigan was such a super-fast knit- it only took a month on and off. I think it’s one of my favourite beautiful-but-dead-easy patterns. I’m already thinking I’d happily knit it again. Before I start forking out for another 7 skeins of gorgeous Malabrigo yarn though, I have a Project In Waiting! You see, this is where WSBTW purchases can come in handy :) I was passing by Nicoline Garn on Nørrebro and popped in to find a few extra skeins for an abandoned project, when my eyes fell on a bargain basket of a limited edition alpaca/wool/linen blend by Drops. Before long I was consumed with the wool lust we knitters know so well, desperately calculating yardage in my head and diving through the basket in search of enough green skeins. It was all for love of the Flax sweater, a free pattern on Ravelry by Tin Can Knits. I will be casting on very soon so watch this space! What have you got on the needles/spindles/hooks at the moment? I’d love to hear about any projects new to you in 2015, or what you have planned. Leave a comment in the thread below. This entry was posted in WIP Wednesday and tagged Copenhagen LYS, Craft, Denmark, Drops Garnstudio, Effortless Cardigan, Expat, Flax, Hannah Fettig, København, Knitting, Knitting blog, Knitting Podcasts, Malabrigo, Prioritising, Ravelry, Ribbing Yarns, Strik, Tin Can Knits. Bookmark the permalink. Thanks! It’s looking a bit shrivelled and unblocked at the mo but i’ll be getting around to blocking in the next few days! I made the Flax sweater last year. It is a great sweater! Can’t wait to see yours! Ooh brilliant! Yes it looks like a good’un. 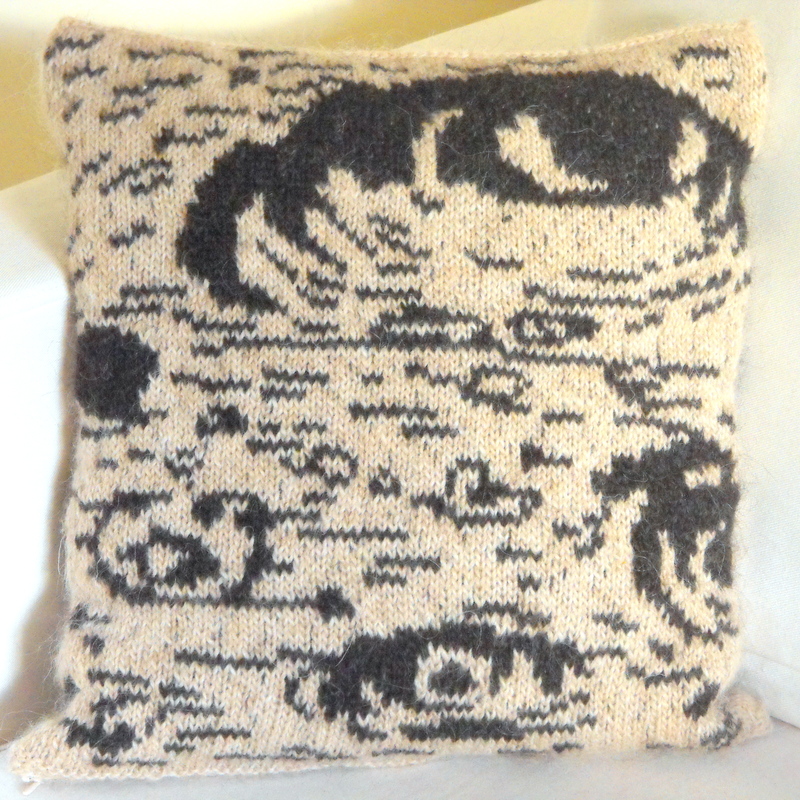 Do you have a pic up on ravelry of yours?